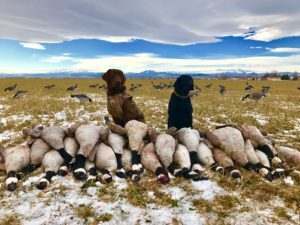 Colorado Goose Hunting Tips | What do I need to goose hunt on my own? What about calling? Calling very little can be quite a benefit. Many a flock of birds has been spooked away because hunters overcall or are unsure of when to call. This is where tips from a pro can be valuable. Buying an instructional calling DVD or purchasing lessons and practicing during the off months can also prove valuable. You can also keep an eye out on our blog for more Colorado goose hunting tips. 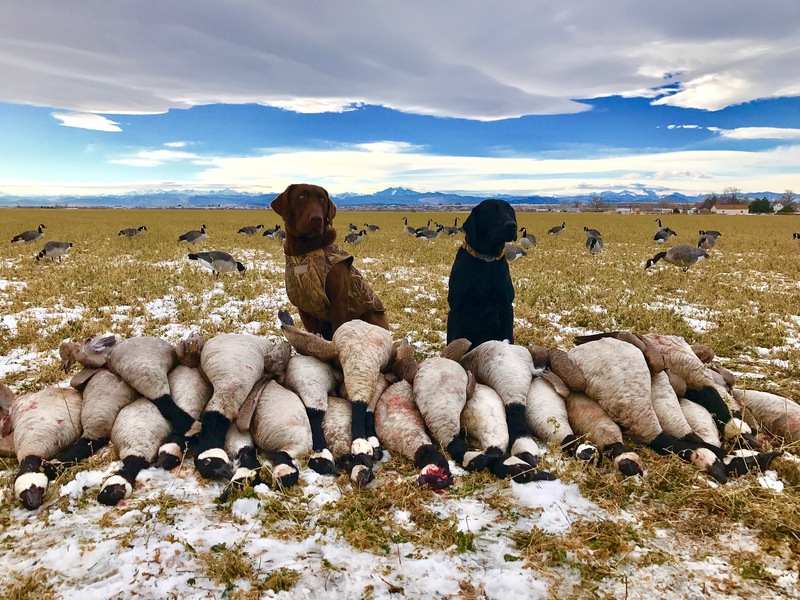 Most importantly, be sure to build on the current skills you have and don’t be afraid to ask questions about tips that will help you with your Colorado goose hunting.